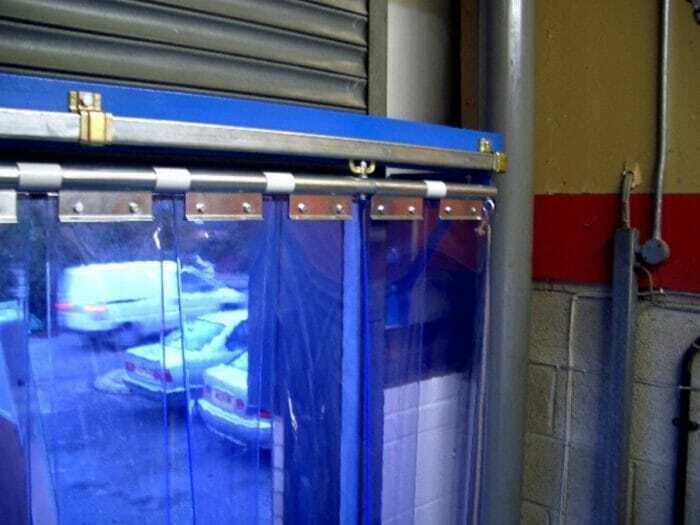 PVC strip curtains are a simple, low-cost solution to divide up areas where regular access is required but a barrier is needed. 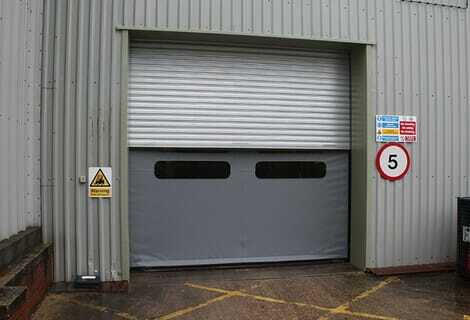 They provide an effective defence against: heat loss, birds & pests, dust, poor weather and noise. 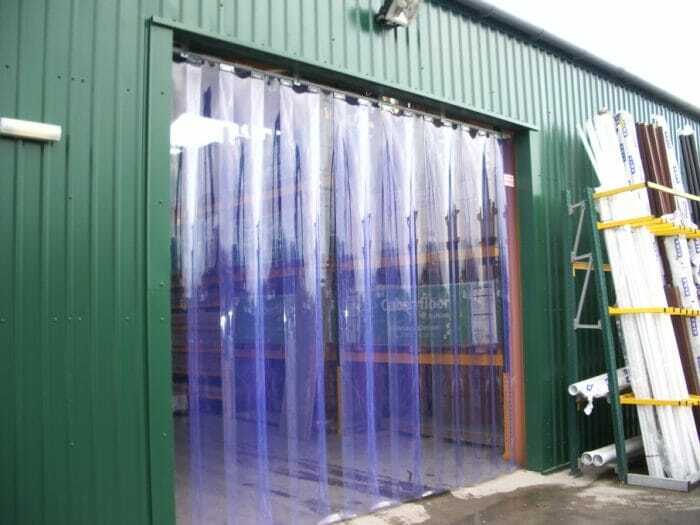 PVC curtains are also available with a variety of strip widths, overlaps, thicknesses and colours to suit individual applications. A range of headrail systems are available, such as: hook-on-head-rail – the standard option which is recommended for pedestrian and pallet-truck traffic, or swivel-hinge for areas where forklifts are in use. 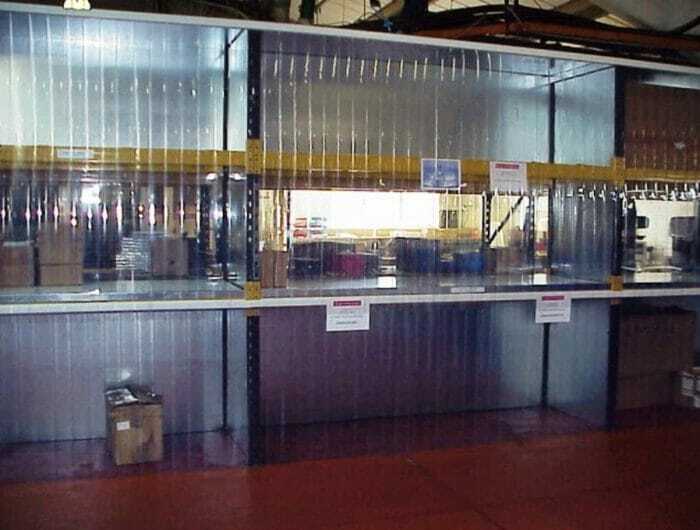 A sliding track system can also be used to provide unhindered access whenever required.